We may be partial, but there’s really nothing better than Seattle in the summertime. If you’re coming to #Postback18, you’ll see why soon. McCaw Hall has hosted Postback for several years now. 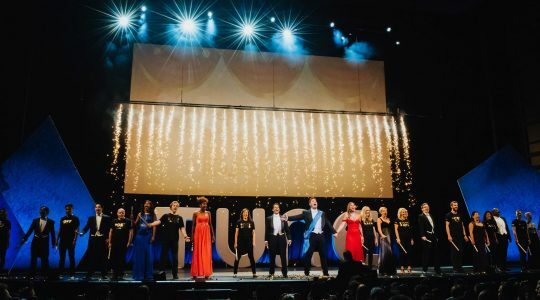 It’s a beautiful, bright auditorium where you mingle with the best and brightest in the industry. Wondering exactly who will be there? 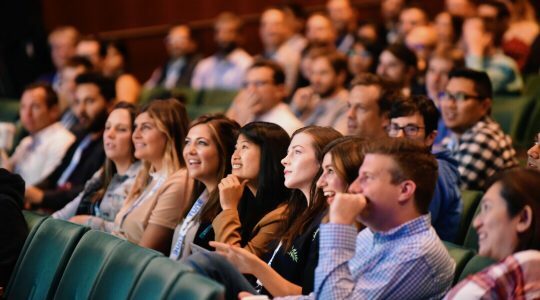 Check out our speaker list here. The iconic Space Needle is newly renovated, showing off the world’s first (and only) revolving glass floor. 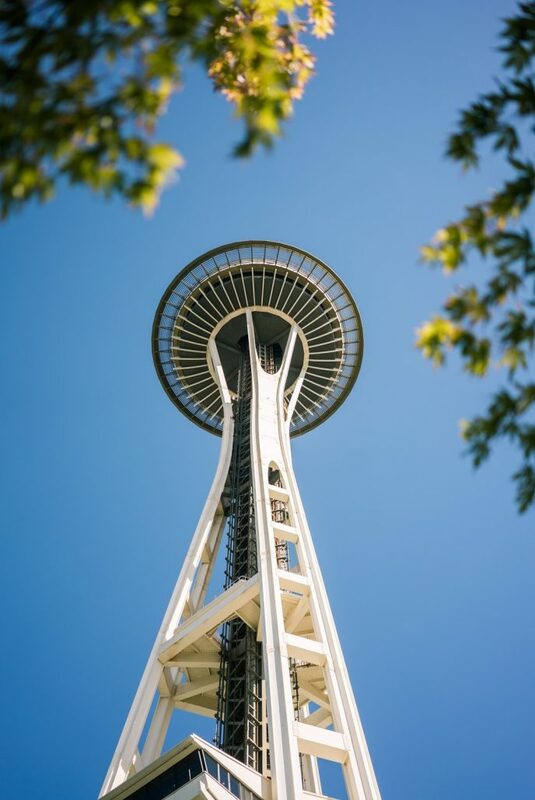 You can see the city as you rise to the top through the glass elevators, take a selfie leaning against one of the tilting glass walls on the open-air deck, or simply admire the unique views of Seattle from 600 feet up. If you’re looking for a trendier spot to see and be seen, The Nest is a rooftop bar overlooking Elliot Bay and the Puget Sound. Head to the Thompson hotel, take a left through the main doors, then ride the elevator up to grab a drink at the cocktail bar or take in the views as you lounge around one of the fire pits outside. 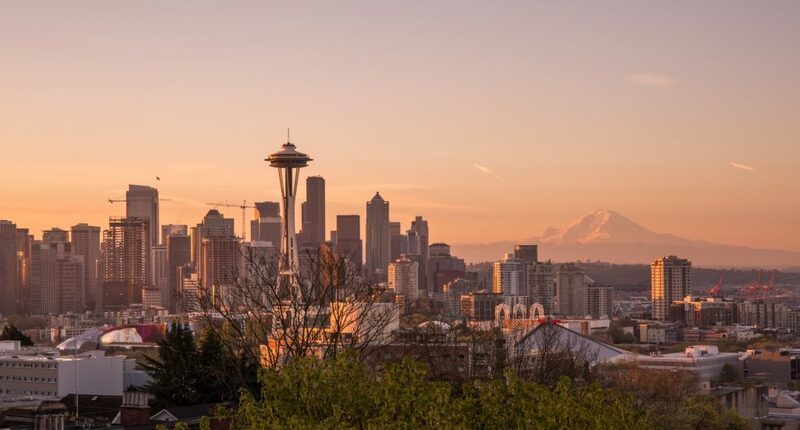 A pretty walk from the event venue, this park offers views of the Space Needle and city of Seattle from a hilltop, visit Kerry Park. Located in the charming Queen Anne neighborhood, you’ll be a walk away from quaint coffee shops, restaurants, and farmer’s markets. 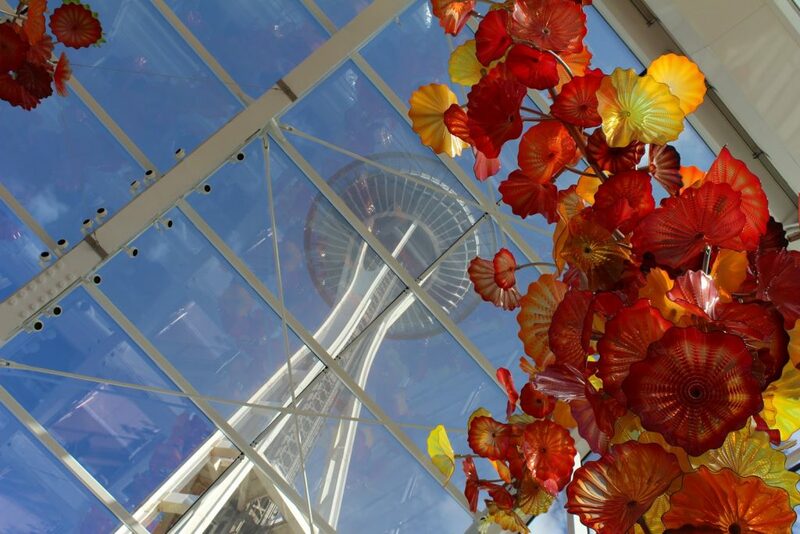 Located in the Seattle Center, the Chihuly Glass Garden features unique glass art by Dale Chihuly. Suspended glass chandeliers, organically shaped bowls reminiscent of indigenous designs, underwater creatures and sea floors brought to life, a Venetian glass ceiling, gondolas filled with glowing orbs — it’s a must-see if you’ve never been. On Thursday evenings you can even hear live performances in the Art Plaza. This annual three-day music festival and block party is held each July in Seattle’s Capitol Hill neighborhood. Click here to check out this year’s lineup or get tickets. For more events going on this Thursday, Friday, and through the weekend, check out the Stranger’s list of things to do, or search their event calendar here. Located along the waterfront at Pier 57, The Seattle Great Wall was the highest ferris wheel on the West Coast when it opened in 2012. Each gondola fits eight people and boasts incredible views looking into the city or out toward West Seattle and Elliot Bay. (They even have adult beverages available as you wait in line. What’s not to like?) Get tickets here. Situated on the shores of South Lake Union, Westward is a trendy beach restaurant where you can grab a chair on the sand, order a drink at the dock bar, or eat oysters inside at the award-winning full-service seafood restaurant. 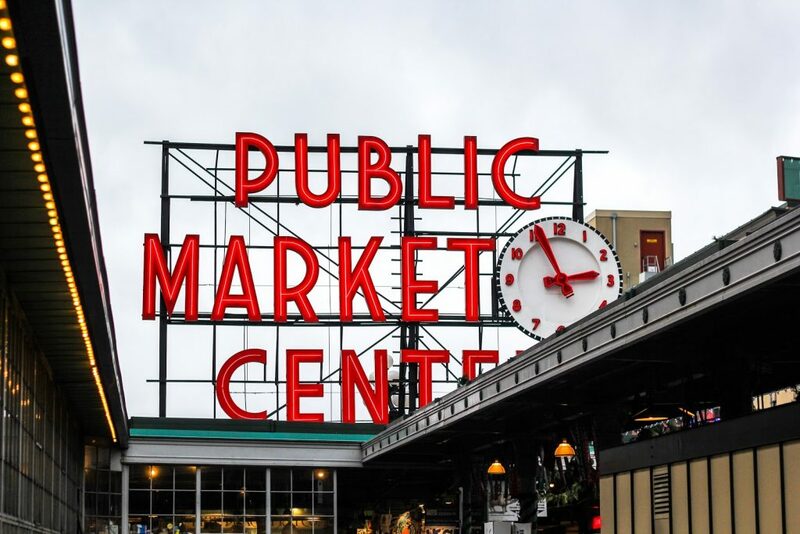 No first-time trip to Seattle is complete without a trip to Pike Place Market. Walk through the market to see the vendors toss fish near unsuspecting tourists, peruse farm-fresh foods and handmade products, grab a stunning flower bouquet for less than $20, or see the newly renovated waterfront space. Make sure to grab a bite or a beverage at the Ellenos yogurt stand, Beecher’s Cheese, Piroshky Piroshky, or the original Starbucks. This beer hall is along the renovated waterfront at Pike Place Market with sweeping views of the ferries, cranes, and ferris wheel. 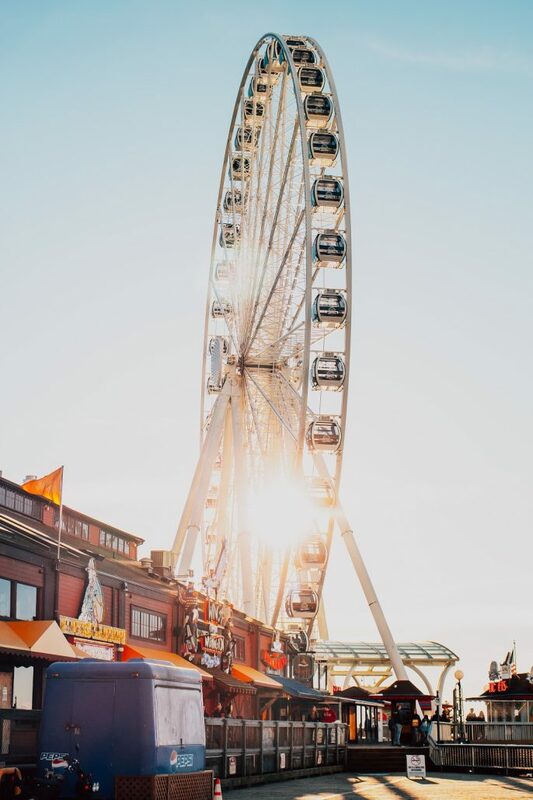 With beer tasting flights, local brews and bites, and massive indoor and outdoor tables, it makes the perfect spot to catch a Seattle sunset after a day sightseeing. 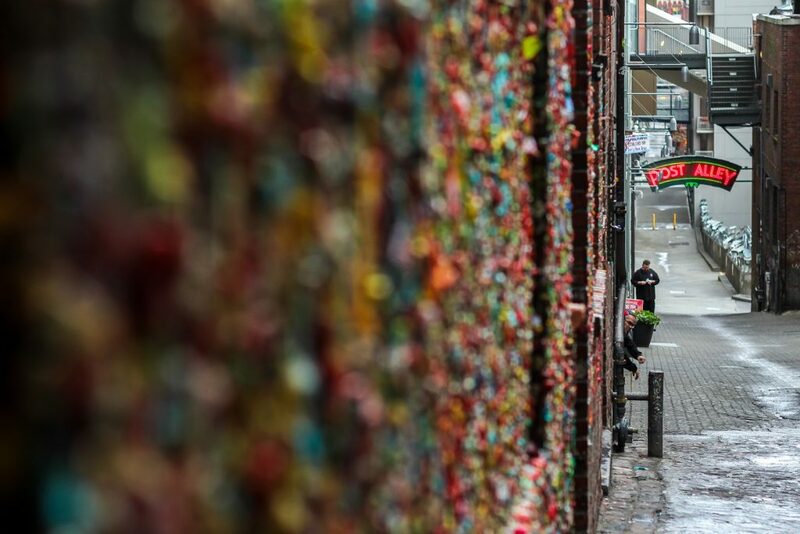 If you’re in Pike Place Market, it’s worth checking out one of Seattle’s strangest attractions, the gum wall. Pop some bubble gum and add to the wall, or simply snag a pic in front of the heart outline or another rubbery work of art. (Just don’t back up while you do.) The gum wall is located on the Market Theatre, an alleyway in Post Alley under the market. Check out a bastion of Seattle history plus a great craft cocktail and snack menu at this speakeasy atop the Smith Tower, the oldest skyscraper in the city. Featuring manned historic Otis elevators and decor inspired by Chinese art, the Smith Tower offers 360-views of Seattle and beyond from an open air deck. Don’t miss the quick tour that pays homage to the tower’s Prohibition-era roots on your way up. With breathtaking views of downtown Seattle, a first-row seat to nautical activity on Lake Union, and plenty of space to spread out and enjoy the sun, Gas Works Park is sure to please any Seattle visitor. A short walk away is Fremont, one of the quirkiest areas Seattle has to offer (the infamous Troll lives here), and the official Center of the Universe. 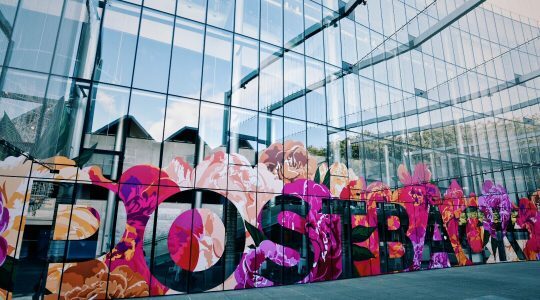 We’re excited to host you and 1,000 of the industry’s best at #Postback18 in a few short days. See you soon!